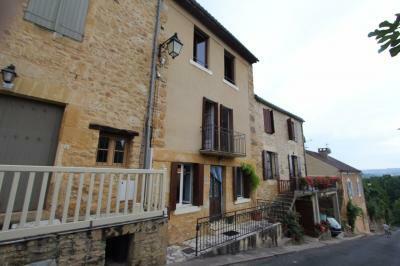 Thinking about selling your French property? then let us help you. 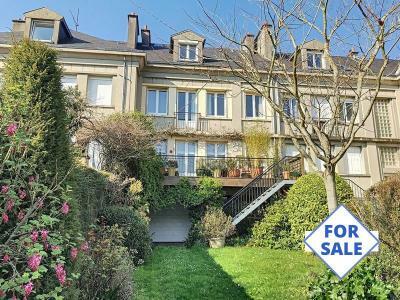 By advertising your property on the Clé France website you are ensuring your property will get seen by our carefully targeted visitors as well as a wider global audience. When marketing your property we list it on many international property sales portals such as 'Right-Move Overseas', 'A Place in the Sun', World Property Network" at no cost to you the seller, it would cost you a lot if you advertised with these portals direct! Click or Call us today to arrange for one of our agents to mandate your property for sale in France. 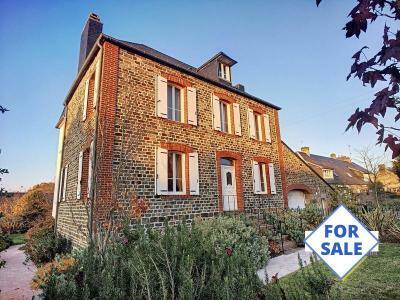 We have an ever growing audience of people looking to buy a house in France and by having your property on one of the best 'property for sale in France' websites you can be assured of getting noticed. Thousands of people visit our site everyday. Your Property listing will appear on our website and be advertised on 30+ international property portals. Your Property listing can have unlimited number of words and photos. No time needed to upload your Property listing. We do the work for you. We can upload, amend, add details to your Property listing in a jiffy. DPE and GES graphs automatically generated using your Diagnostic data. Visitors to our site can 'save searches' and receive auto-emails when your property is added/updated. The Cle France site ranks highly in search engines for keywords ie. 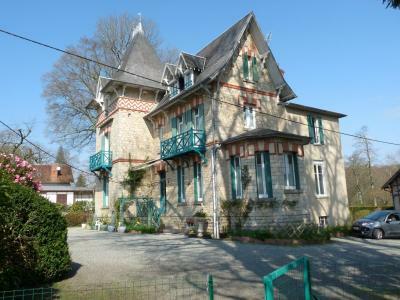 For Sale in Brittany, Normandy, Dordogne, Limousin etc etc. All our Property listings are managed and translated by real people not translation tools. We have a UK office so you can discuss your listing with us and maximise 'hits' on your listing. We will work tirelessly to promote your property in many ways including Twitter, Facebook, Google+ as well as our established mailing list. Contact us by using the form below (fields marked * are mandatory). As with any agent in France there is very little cost to you ’the seller', as a general rule 'the buyer’ pays the agency and notaire fees. We mandate your property with our local agent so the property is advertised locally and on our site internationally for free (generally the buyer pays any agency fees at point of sale). There is another option of listing your property as a “Private Sale”, take a look at our "Private Sellers Website" it is FREE to Advertise Your Property on that website. To Advertise Your Property for FREE all we ask is you tell us when you have an offer on your property so we can keep the site up to date. Why Sell Through 'Private Sales Direct'? Private Sales Direct are a 'Private Sales only' service, so there are no agency fees, so the price at which you list your property is it's actual value, making it far more appealing to buyers, and when your property sells, you will receive all the money from the transaction. They are not an estate agency, so won't make you sign any legal mandate, meaning you can advertise your property as you see fit. They put you directly in touch with any potential buyers, you interact directly with them, meaning there are no middlemen, and your experience is much more personal. The Private Sales Direct team have decades of experience in the property market and are there to support you throughout the process if needed, so even though they focus on giving sellers a more inter-personal experience of selling privately, by no means do they leave you out in the cold. So hopefully there is an option above that suits you, can we simplify things for you? ...then call us on +44 (0)1440 820 358 to discuss your specific needs. We cannot guarantee to sell your property but we will try our hardest and give you the best possibility of a sale. 9. Air the house the day before the viewing so it smells fresh.